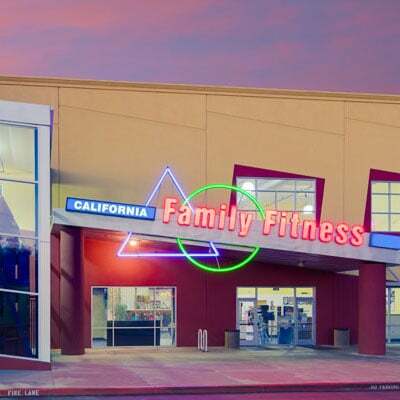 California Family Fitness, Carmichael/Arden (at Marconi Avenue) is one of our freshly renovated Sacramento area gyms with a brand new weight area, a state-of-the-art cardio section, and an interactive Kidz Klub. 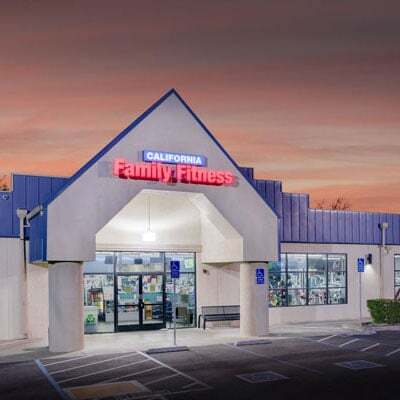 This gym also offers a broad range of group fitness classes, a beautiful outdoor pool area with a 25-meter lap pool, a spa, and a recreational pool for the kids. Children stay entertained in our supervised play area with our enormous indoor playground, basketball, craft area, and specialty kid classes. 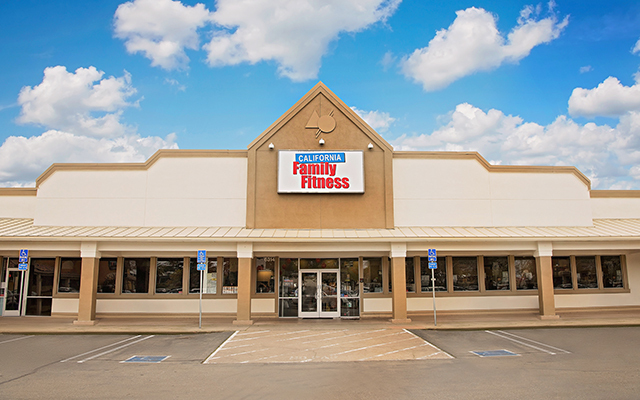 Members can also take advantage of one-on-one certified personal training. 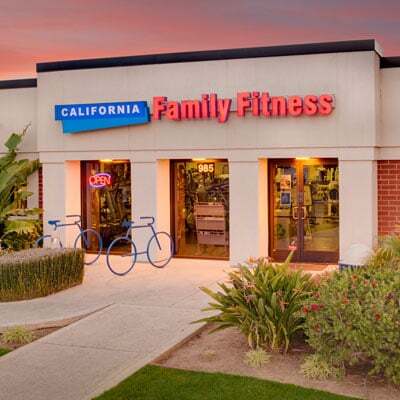 Check out the best gym in Arden Arcade/Carmichael area. Summer swim lessons information is now available! Read member reviews of the Arden gym.